Ramblings: Gullah on my mind, part 1. ← Everybody wins with satisfying chicken pot stickers. 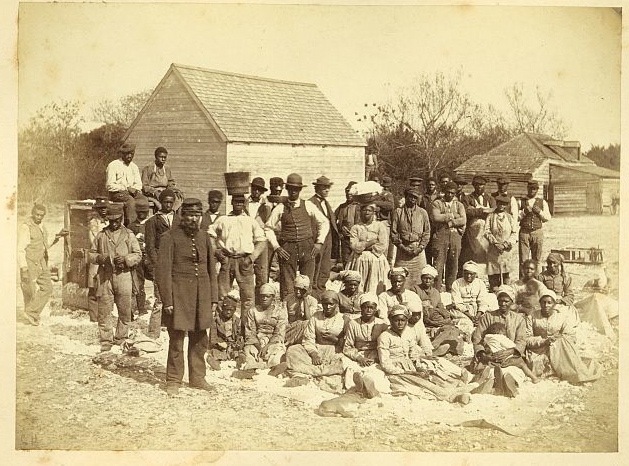 The newly freed slaves and one of their Union liberators on Hilton Head Island. 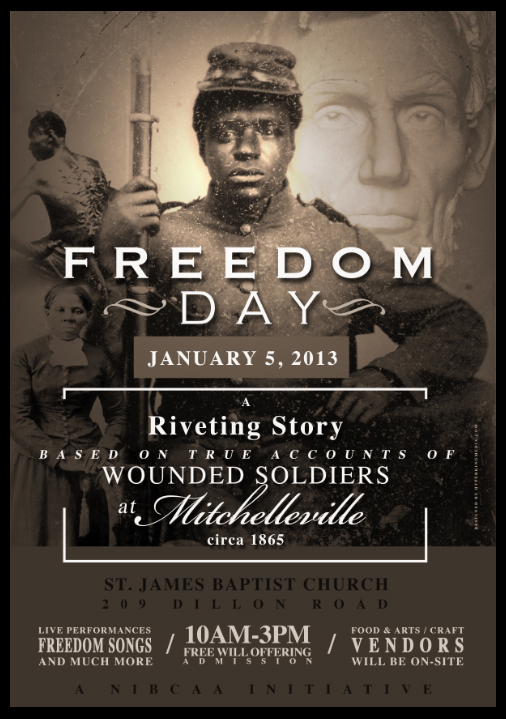 These Gullah ancestors became the first Freedmen of Mitchelville. In the last several months I have had the pleasure to work on a project about Gullah culture and heritage. If you’ve never heard of Gullah, honestly I would not be surprised… but if you read on you should be prepared to be the one surprised. Now the term Gullah refers not only to a “people” but also to a language. So one could correctly state that a person could both “speak Gullah” and “be Gullah”. For a long time, it seemed to me like most people outside of the Gullah community, only knew the term as it relates to language. However, over the past two decades or so, Gullah has become more known to outsiders and rightfully recognized for its many contributions to southern culture. Gullah heritage encompasses art, food, religious practices, music, dance, folklore, and some of the most note-worthy political, social and military history since the founding of the United States. There does exist a good bit of research and written history about the Gullah and I have listed at the end of this post some of the resources I’ve found helpful. By no means am I any kind of expert or even all that knowledgeable on the subject – I’ve been intrigued by Gullah history and captivated by it’s culture and people. First off let’s begin with a very general and brief introduction of Gullah and then I’ll cover one of the most dynamic and important subjects in Gullah history… Mitchelville. 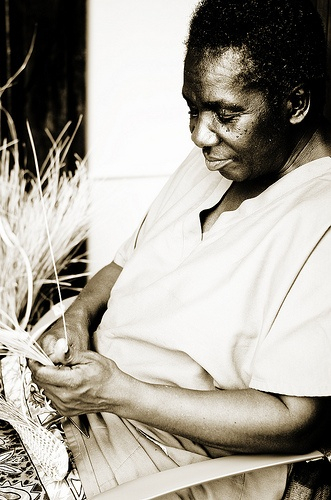 Gullah artisan creating a one-of-a-kind sweetgrass basket. But who are “Gullah”, anyway? Truly the history of the Gullah is like a blueprint for the history of America – a desire and ensuing struggle for freedom at all costs. But unlike the European immigrants who came to the New World by choice (for the most part) the Gullah were brought here forcibly, as slaves. The Gullah are descendents of enslaved peoples brought to the South Carolina, North Carolina, Georgia and north Florida coasts from West Africa to work the indigo, rice, sugar cane, and later cotton fields. The word “Gullah” may refer to Angola, where some Gullah people may have originated or from from Gola, an ethnic group living in the border area between Sierra Leone and Liberia in West Africa. The name “Geechee”, another common name for the Gullah people, may come from Kissi, an ethnic group living in the border area between Sierra Leone, Guinea and Liberia. While enslaved Africans worked and lived on inland plantations, some that worked along the coast lived on actual islands – like Hilton Head, Daufuskie, St. Helena, Edisto, and Sapelo. For as much as these folks were so very isolated, even after winning their freedom in the Civil War, those that remained on the sea islands were able to hold on to many of their traditions and preserve their language, foodways, and culture due to that very same isolation. There was no bridge to the mainland – one had to use oar, bateau and brute strength to reach “civilization”. This remained the case (there was ferry transportation for some after 1910) until the 1920’s for St. Helena Island and believe it or not, 1956 for Hilton Head Island. The famous spiritual “Michael, Row the Boat Ashore” was a song sung by the islander’s rowing the ferry across Port Royal Sound to St. Helena. It became popular when missionaries and others wrote down the words and melody and began to use it. 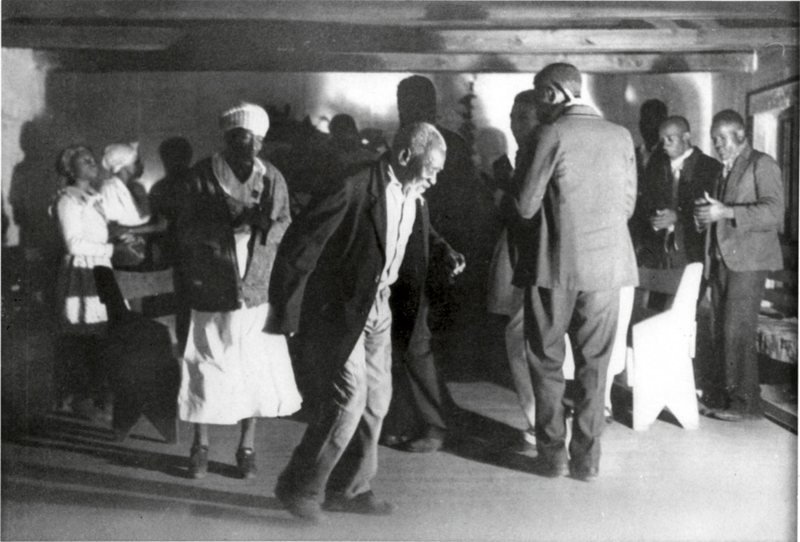 Gullah community members take part in a “ring shout” in Georgia, circa 1930. Photo courtesy of the Anacostia Community Museum, Smithsonian Institution. I find the most far-reaching “story” of the Gullah intertwines politics, the military, and an inspiring narrative. It is an important bit of American history which has, for the most part, been sidestepped in textbooks, and pretty much everywhere else. In Hilton Head Island, on what is now Port Royal Resort, there was a Confederate fort, Fort Walker. The fort was a station for Confederate troops, and its guns helped protect the 2-mile wide entrance to Port Royal Sound, which is fed by two slow-moving and navigable rivers, the Broad River and the Beaufort River. Basically it is the body of water between Hilton Head Island and Beaufort/Port Royal to the north. 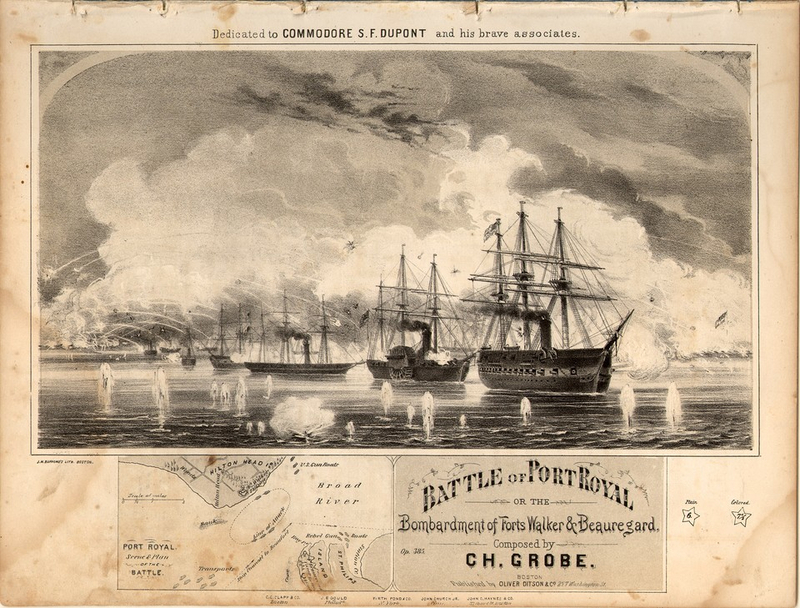 On October 29, 1861, the largest fleet ever assembled in North America moved south to seize Fort Walker during the Battle of Port Royal. On November 7, 1861, it fell to over 12,000 Union troops. Hilton Head became an important base of operations for the Union blockade of the Southern ports, particularly Savannah and Charleston and was also the site of a military hospital. freedmen’s town in America, Mitchelville. The Battle of Port Royal, made Hilton Head Island a Union stronghold and brought freedom to the enslaved people there. Before the Emancipation Proclamation was signed in 1863 and at the height of the Civil War, a group of escaped slaves, considered “contraband of war”, set about creating their own town on the grounds of the former Drayton Plantation called ‘Fish Haul’. Here Union General Ormsby Mitchel, created an actual town – instead of one of the more prevalent camps – with orderly streets, simple but accommodating wooden homes, a church, and most importantly, gave its inhabitants the freedom to govern themselves. 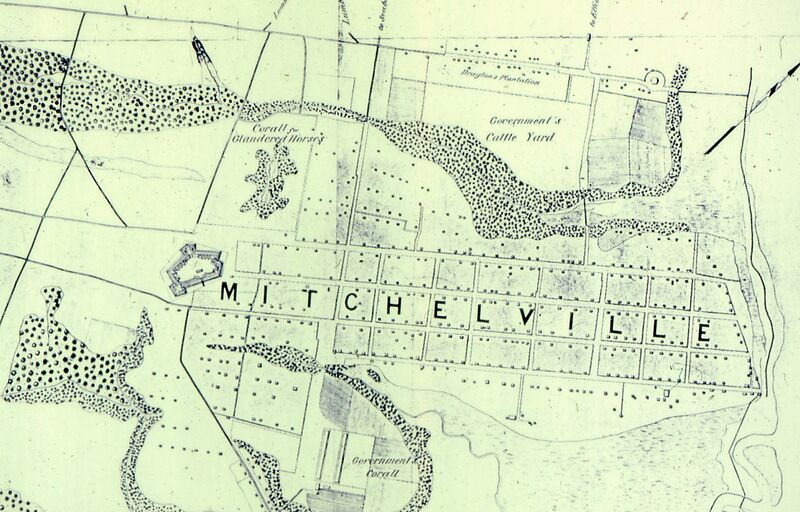 The newly minted citizens went about their business with elections, enacting various laws, collecting taxes, making a living, and naming their town “Mitcheville”, in honor of the forward-thinking General Mitchel. A compulsory education law for children was enacted— most likely the first such law in the South. Fort Howell, an earthworks garrison constructed in 1864 by the newly emancipated men of the 32nd U.S. Colored Infantry Volunteers, protected the town’s growing population of 1500. Today, over 150 years after the Civil War began, local Gullah, direct descendents of Mitchelville, carry on the traditions of their history-making ancestors and work with a diverse group of Islanders to preserve and promote Mitchelville and its story of freedom. Mitcheville had 1500 residents by November 1865. While a work in progress, The Mitchelville Freedom Park has been fitted with a covered gazebo, an observation platform looking out toward Port Royal Sound, and kiosks telling the Mitcheville story through words and historical images. Plans are in process by the Mitchelville Preservation Project (www.mitchelvillepreservationproject.com) to construct replica structures and offer learning opportunities to the public through lectures, exhibits, tours and special events. Like me, the folks involved in the Mitchelville Freedom Park see this project as a positive lightening rod for discussion, contemplation, and a place to ‘come together’ not just here in the Lowcountry, but for the entire country. As I heard just today in a lecture by the Reverend James E. Moore, “It’s not about you or me any longer in America… it’s about us”. I think Mitchelville Freedom Park is the perfect place to put that beautiful thought into action. 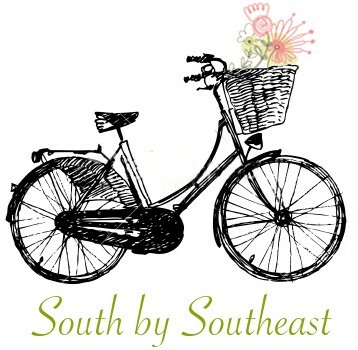 There are several Gullah-inspired festivals and events held through the calendar year and sprinkled across the Lowcountry of South Carolina. In January and February, it’s time for the Hilton Head Island Gullah Celebration with its myriad of fun, educational, and delicious events. Photo: The Native Island Business and Community Affairs Association, Inc., (NIBCAA). This entry was posted in Ramblings and tagged gullah, gullah culture, hilton head island history, mitcheville sc. Bookmark the permalink. Hi, glad you liked it. I suppose I named it that because Gullah HAS been on my mind since I had been working on another project focusing on Gullah, it’s black history month here in the US and also lots of Gullah related events going on around where I live. Also I just heard James Talyor perform at the Presidential Inaugural and I love his music. It’s “Part 1” because I plan on writing at least one more post soon, probably more. Thank you for your comment! Pingback: Black History – The Gullah Wars « Habari Gani, America! Great post about a great heritage. I’m anxious to see what else you discuss. Thanks, I am excited (and a little nervous) to write about it. There’s so much wonderful and intriguing history and culture in the Gullah story. I just hope my writing can do it justice. The last issue of Garden and Gun did a great article on one Gullah man who now works with game hunters. His life was so interesting and I’m so happy G&G chose to interview him. It is a fascinating culture! I’ll have to check that out. Thanks for letting me know!